What is a jef file and how do I open a jef file? The embroidery formats used by Janome sewing machines are called JEF files. They are categorized as data files wherein they contain patters for stitching, as well as instructions for sewing most especially used for creating embroideries. This format is known as a native format and even though it is mainly used by Janome sewing software, the Embrid Suite can also recognize these files. JEF files contain all the layout data necessary for embroidery. The Janome Digitizer is one application using JEF files. This application is also used for the creation of original embroidery designs and used as a tool for designing embroidery. 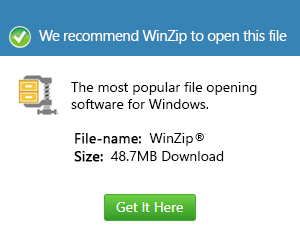 This application runs on Windows. The BALARAD Embird Studio can also be used to open JEF files. This application works mainly on stitch files as well as it is also important when it comes to creating designs easily because of the vector objects they use. It also runs on Windows.